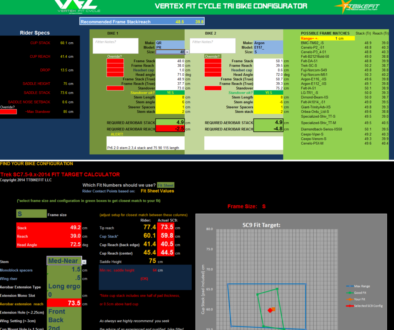 What is the Vertex Fit Cycle? 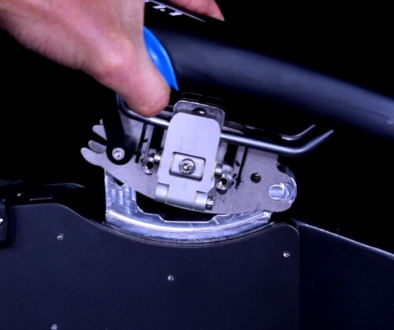 Adjust rider contact points under full rider power output. 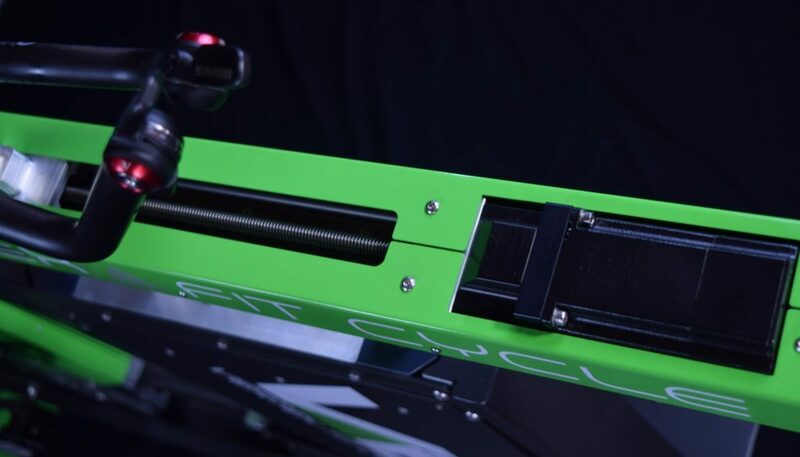 Precise position control and movement via digital stepper motors. 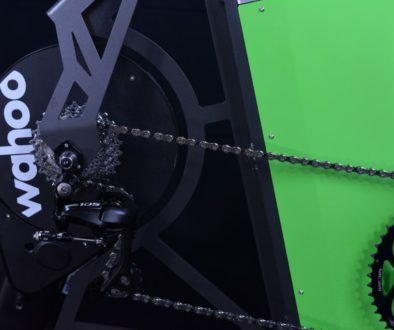 Rider immediately feels fit changes while pedaling under load.